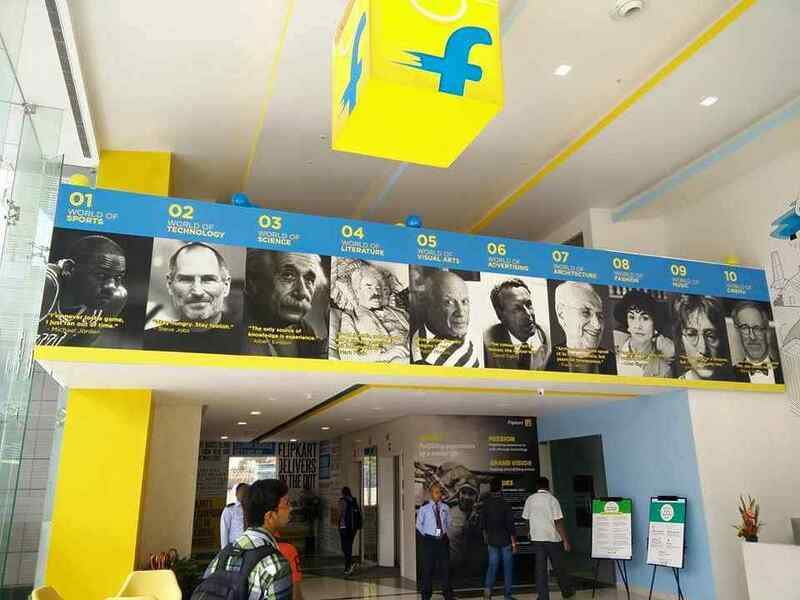 Flipkart.com, India’s largest e-commerce brand for physical goods, started with books in 2007, and entered the consumer electronics category with the launch of mobile phones, in September 2010. Since then, it has grown rapidly with the introduction of innovative features. With more than 5 million registered users and sale of 50000 items a day, it has become the most preferred online shopping destination in the country. Flipkart is looking for a highly energetic,self-driven HR Reporting Analyst and HR Systems Analyst. The team has the mandate to identify, develop and deliver reports or implement systems that help Flipkart HR deliver on its mission of Business Performance Through People Success. Note: All the positions are on contract basis.